We are Crew not Passengers!… Click Our School Brochure To View! 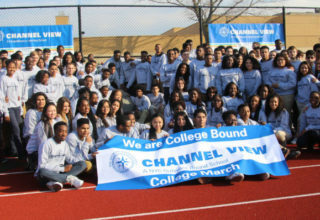 Channel View’s educational focus is teaching a common core of concepts, skills and knowledge in an academically rigorous curriculum. Instruction fosters independent inquiry and critical thinking through collaborative learning and teaching. Click For Athletics practice schedule. At CVSR we provide a comprehensive range of Athletics from Champs to Junior Varsity, Varsity and PSAL. 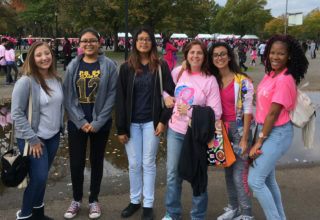 All Channel View School for Research students graduate as well-educated, involved citizens who have a love for learning that enable them to embrace their future with confidence, community, acceptance and competence, using the lifelong strategies they acquire in our school. 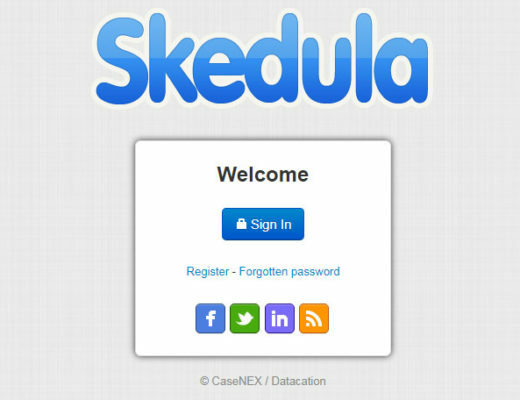 Skedula is a school management system to empower teachers and instantly provide snapshots to parents and students to better drive instruction and learning. Parents, click here to have an email sent containing instructions to reset your password.Students, we cannot email you a password reset. You must ask one of your teachers for a new registration code, then click here to sign up again. Set up your categories and Marking Periods for your classes. Please note, if the categories are greyed-out, your administrative team may have set a school – wide grading policy. 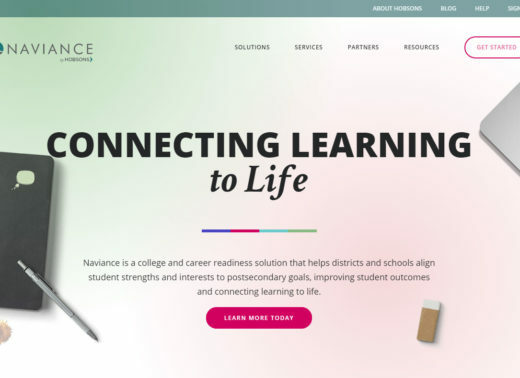 Naviance is an American “college and career readiness software provider” that partners with high schools and other K–12 institutions to provide students with college planning and career assessment tools. School districts and schools purchase Naviance to help students explore their interests and strengths and develop a course of study that matches long-term goals with an actionable plan. 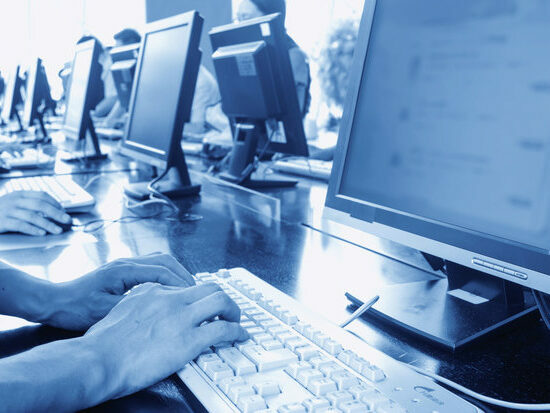 The Naviance Support Services team is comprised of subject matter experts who are available to assist schools and districts that are implementing Naviance solutions. 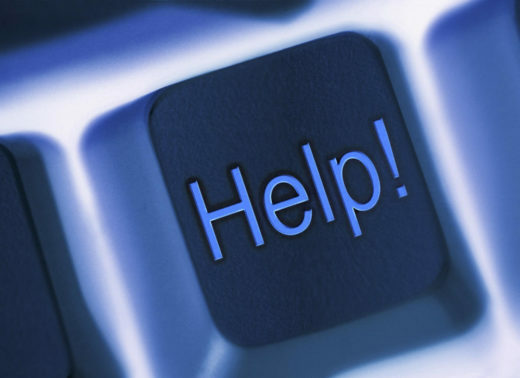 We pride ourselves that 96% of calls are answered by a live support specialist. Our consultants and trainers are experts in helping schools and districts plan, execute, and foster their Naviance implementation to meet their unique needs and circumstances. Click the picture below to open and download the transcript file in PDF format. 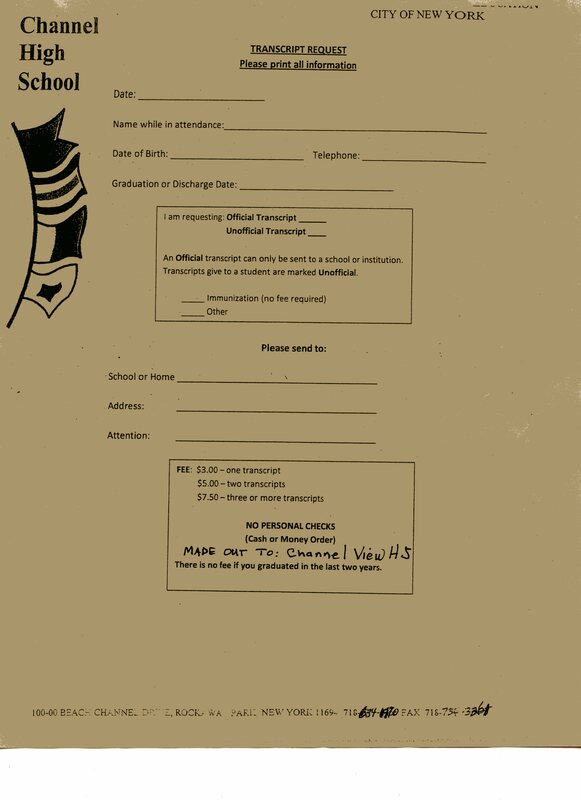 Former students of Beach Channel HS can obtain a transcript by filling out the request form by clicking this link and faxing it to 718 734 3261. 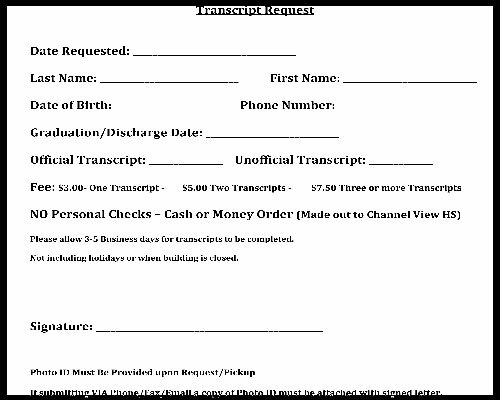 Transcripts are done on Wednesday’s of each week. Teachers can click the following link to log-in and upload/modify Homework sheets. for login information please contact your network administrator. Requests for specific dates during the semester are processed on a first come first serve basis for a period no more than a month. These requests should be submitted through the online lab reservation system. Requests for the entire semester are processed by the teacher of the subject area. These requests should be submitted online as well. Its the teacher’s responsibility to reserve the lab during his/her teaching periods for the entire semester. The staff member is responsible for enforcing the lab rules during the time the lab is scheduled and report any damage imeditely to the adminstration. If a student or staff member is violating lab rules, future lab reservations may be canceled indefinetely. Staff member who have reserved a lab are responsible for canceling the lab reservation online if the class has been cancelled. This will allow others the opportunity to use the labs. Failure to cancel/remove an unused reservation for 3 times will result in indefinete suspension for the staff member.